Adobe InDesign is a desktop publishing (DTP) software commonly used in the field of design and graphics production. Adobe InDesign is compatible with Photoshop, Illustrator, Excel, Acrobat and Dreamweaver. This Adobe InDesign training course is suited for those who wish to acquire the necessary skills to create periodical publications, advertisements or illustrations destined to print media. Adobe InDesign gives you the ability to create page layouts that are more complex and more creative than those created with a word processing software. A course in Adobe InDesign will enable the students to effectively use the Adobe InDesign tools, to comprehend the graphic charters, to work with text and image and to get acquainted with typography. We offer corporate courses at your office in toronto. This comprehensive training course enables the participants to know how to use the desktop publishing software InDesign or to improve their effectiveness. The students are therefore able to create high-end documents that meet the standards of the industry. 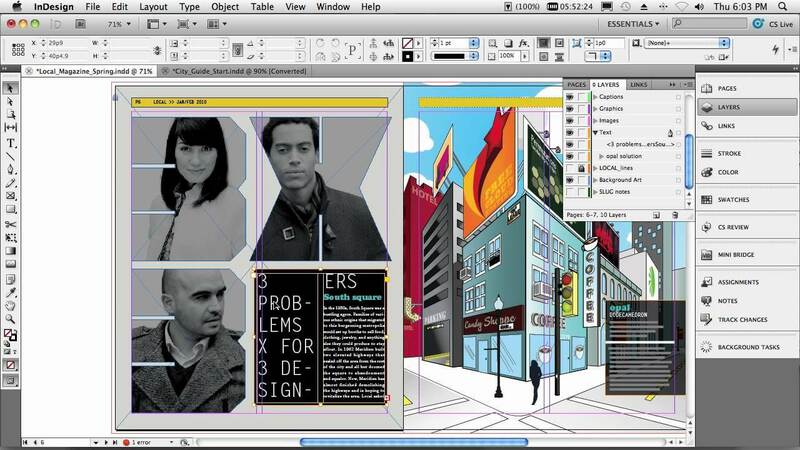 Design and page layout tools available in InDesign. Creation and management of multiple pages in an Adobe InDesign document (brochure, book, magazine, etc.). Understanding of the different document formats and structures to produce printable pages. Use of images and text. Proper use of InDesign layout tools. Compression and optimization tools for print or Web posting. This private InDesign training course is based on a personalized approach that takes into consideration your skills, your projects and the competences you want to acquire. 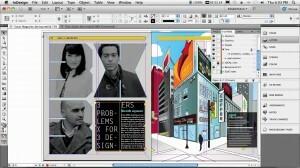 This private training in Adobe InDesign will truly meet and satisfy your needs. This customized course is a great opportunity to expand your knowledge at your own pace. The flexible schedule is planned in accordance to your availability.